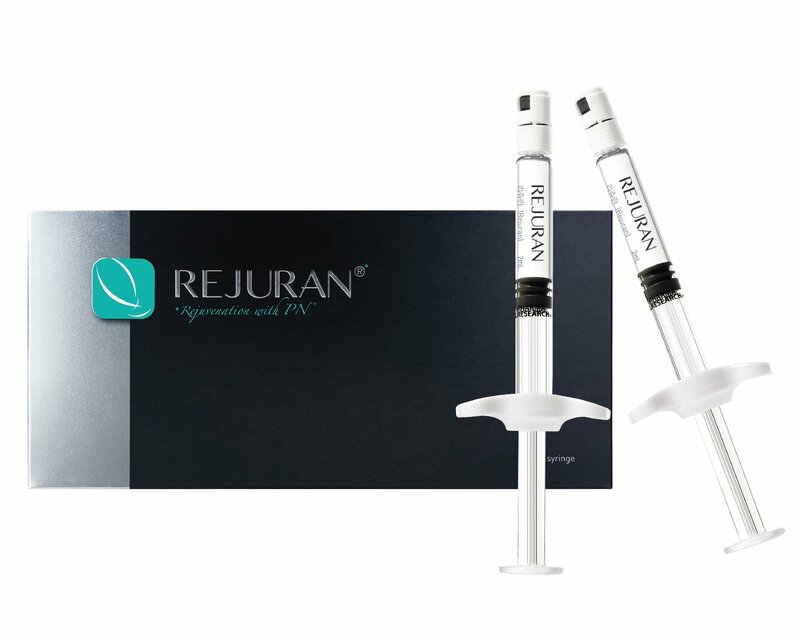 Rejuran® is a gel formation of polynucleotide that has been approved by the Korean FDA suitable for the human body. It is created using Korean salmon DNA molecules that have no side-effects and have been proven to induce long-term tissue regeneration within the deep dermis. Marketed as the Rejuran® Healer, it helps the skin maintain a healthy and beautiful texture by promoting collagen synthesis effective on the skin elasticity. It stimulates the specific receptor selectively and is also very good for severe acne scarring, blemishes and skin infection. Improving the physiological condition of damaged inner skin as well as regenerate new cells to keep the skin young and healthy. This injection is recommended as an anti-aging procedure and the result is comparable with placenta & stem cells. People with sagging skin, dry skin, oily skin, wrinkles and fine lines, uneven skin tone, damaged cells and acne scarring. You will see improvement from just days of the initial injection and can feel the skin smoother and can notice enhanced firmness after 4 weeks. Where can it be injected and how is it done? Rejuran® can be injected all over the face including the neck and the dorsum of the hands (top). The most common one comes in 2ml / syringe and the others are newer in the market catered to more delicate areas such as the eyes and and damaged acne scars. Numbing cream is first applied and the a microinjector machine is used to deposit tiny amounts under the skin. Immediately after the injections, the skin at the injection site may swell and will go away in about 1 or 2 days. Injection marks are temporary and do expect mild degrees of redness, swelling and small risk of bruising as seen with our model below. Here's what to expect immediately from post Rejuran® and Ulthera Shurink®. After getting your skin all fair and flawless, now you need that SKIN LIFT especially at the smile and marionette lines to complete the most natural and beautiful look! Get KFDA approved HIFU treatments without burning a hole in your pockets!! 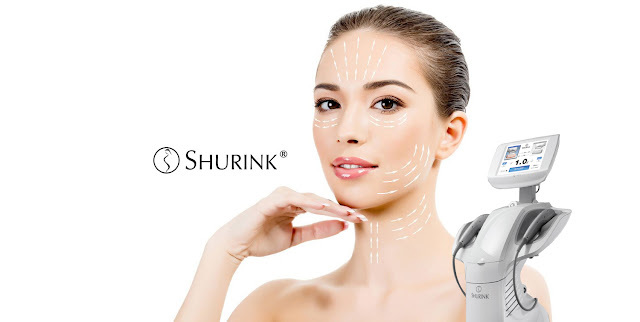 Shurink® is a new lifting technology using HIFU (High Intensity Focused Ultrasound) treatment that provides non-invasive lifting effect for sagging and aged skin. It delivers the HIFU into the dermis layer and SMAS layer for coagulation to form. 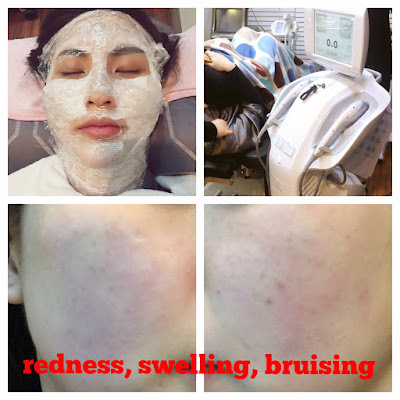 This coagulation contracts the skin tissues leading to skin tightening. It improves fine lines, enlarged pores as well as uneven skin tone. 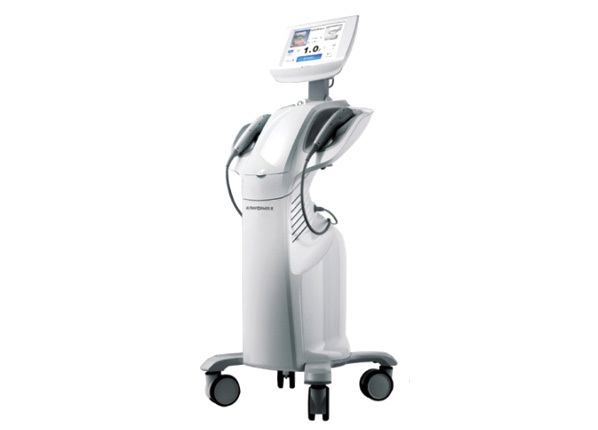 Specialists mentioned that they see results much faster than the existing “Ulthera” laser. SHURINK laser has an exclusive body tip which maintain the same natural effect on body areas for over 6 months. Bye Bye Flabby arms, tummy and buttocks! 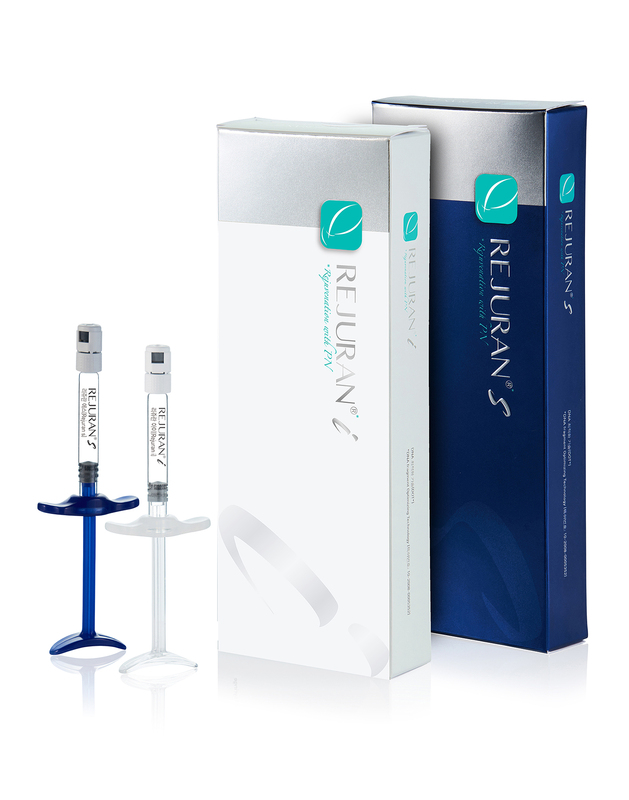 Try the latest rejuran and shurink anti-aging treatments today! !